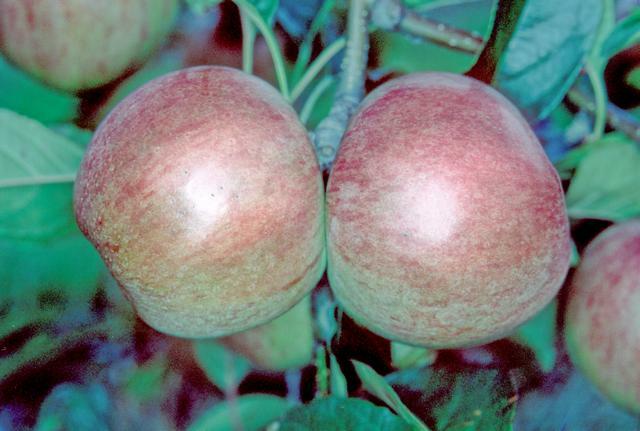 Originated as a chance seedling in Donnybrook, Western Australia, in about 1935. 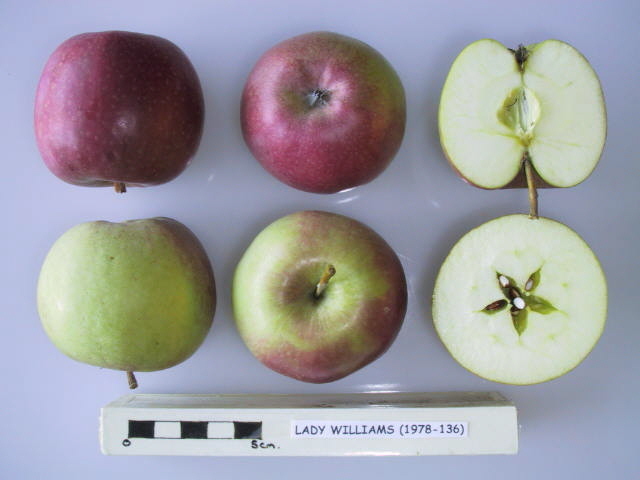 Parents unknown but thought to be Granny Smith and Jonathan. Fruits have firm, crisp flesh. It rarely reaches maturity in the UK.